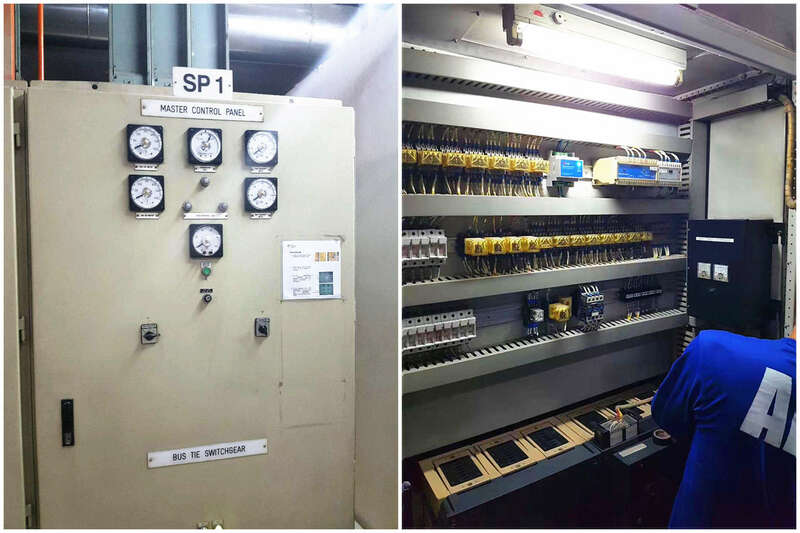 In Thailand, Prosurge’s SPDs are installed to protect different level of the power distribution system. 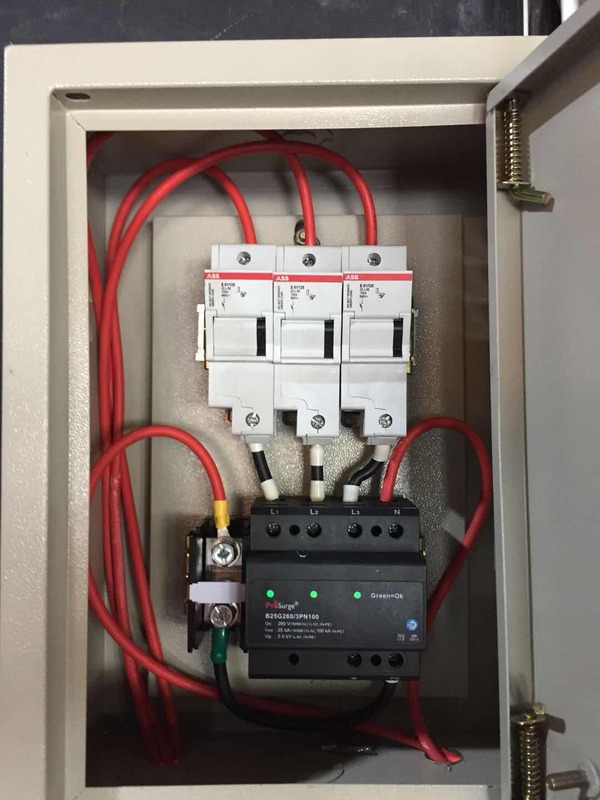 Prosurge’s Type 1 SPD is installed in the main distribution panel. 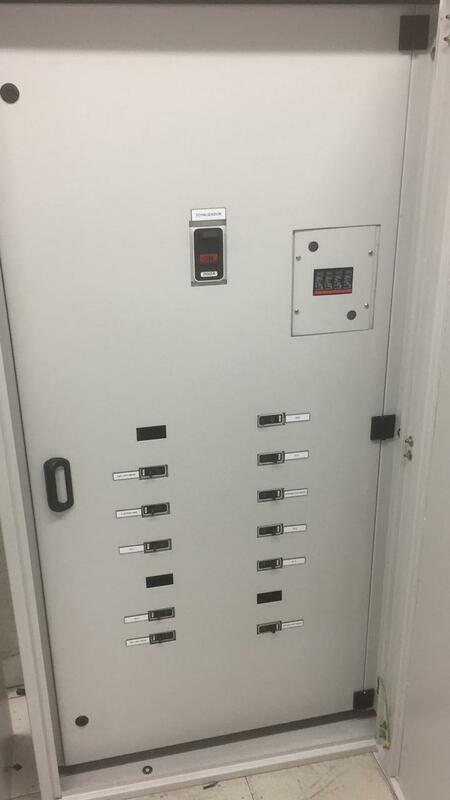 While Type 2 SPD is installed in the branch panel. 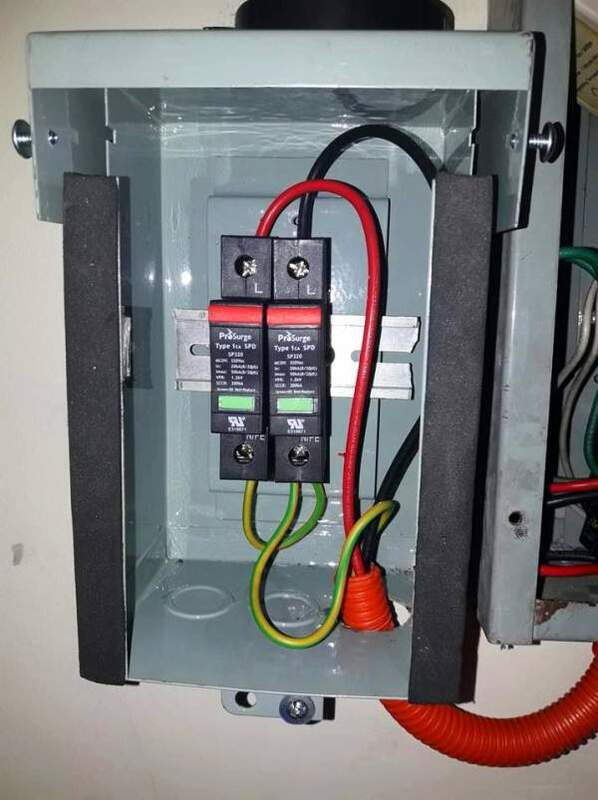 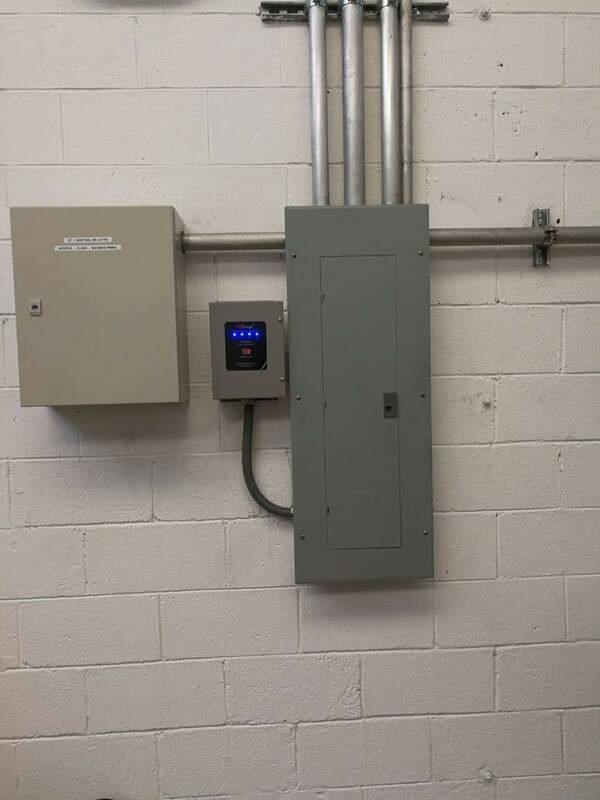 As to prevent voltage surges from either entering your facility or from occurring inside of your facility, the best approach is a networked or cascaded approach.